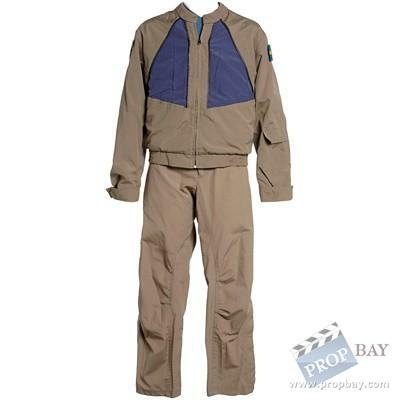 Tan uniform worn by a member of the Atlantis medical staff. Tan with yellow chest panels was the signature color scheme for Atlantis medical personnel throughout the five year run of the series. Added: 05-22-2012 - Viewed: 2008 times.